A Worcestershire-based charity, Goodheart Animal Sanctuaries, has had a special delivery after a sheep farmer who couldn’t bear the thought of sending his herd to slaughter handed in his entire flock of male lambs. Sheep farmer Sivalingam Vasanthakumar was so upset at the thought of sending his flock of lambs to slaughter has made the decision to send his entire flock of male lambs to spend the rest of their days living in comfort at Goodheart Animal Sanctuaries. 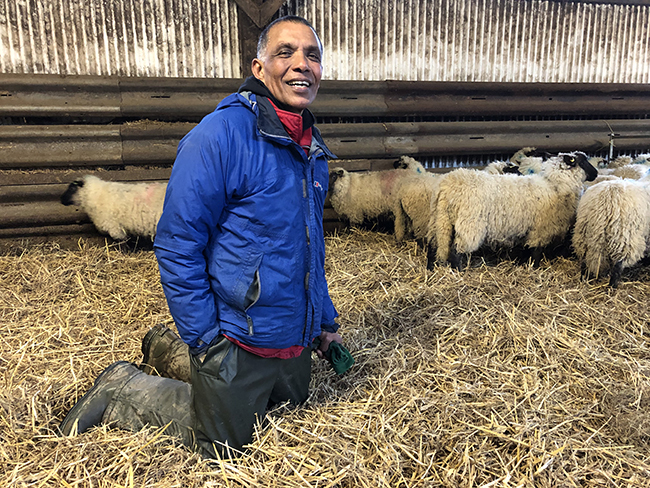 Farmer, Sivalingam Vasanthakumar drove almost 200 miles to hand over the lambs to be cared for at the farmed animal sanctuary in Milson, and has also appealed for help in finding a safe home for the remainder of his sheep. After farming for over 47 years, Mr Vasanthakumar described how he felt increasingly uncomfortable with his chosen profession due to the cruelty suffered by the animals: “I started off on a dairy farm, but found the practice of separating mothers from their newborn calves too distressing. Disturbed by raising and caring for animals only to send them to slaughter, Mr Vasanthakumar made the decision to stop animal farming, but was faced with the task of finding a home for his flock of 89 sheep. 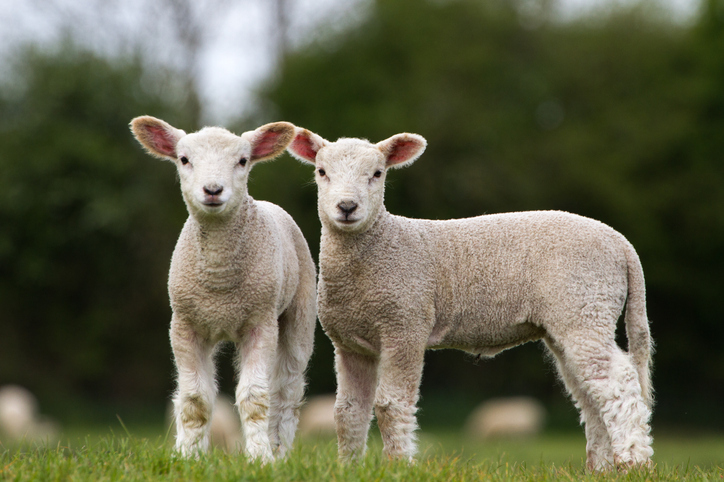 Fortunately for the farmer, Goodheart Animal Sanctuaries was able to rehome his group of 20 male lambs where they will now be able to spend the rest of their days living in peace at the charity’s tranquil, 91-acre sanctuary. Although the decision not to send his sheep for slaughter has cost him almost £10,000 in lost earnings, Mr Vasanthakumar has no regrets.